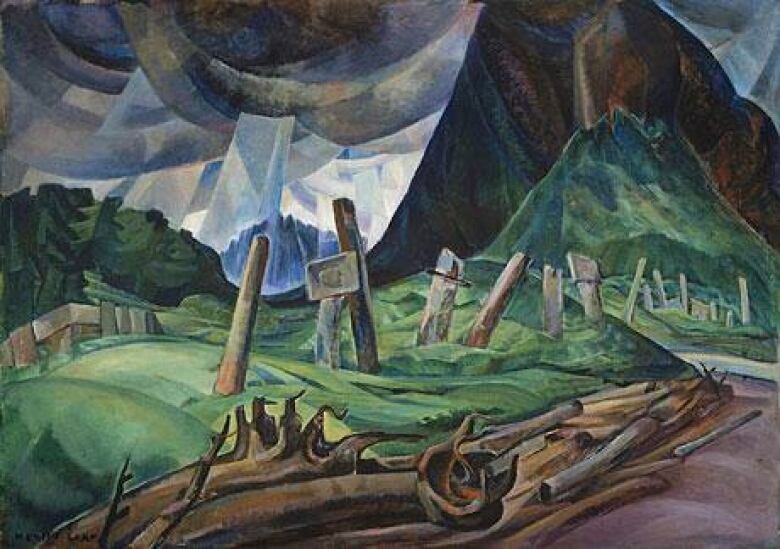 Emily Carr is a household name in Canada, but nearly 70 years after her death, the West Coast painter's art is taking the spotlight at Germany's Documenta contemporary art show. 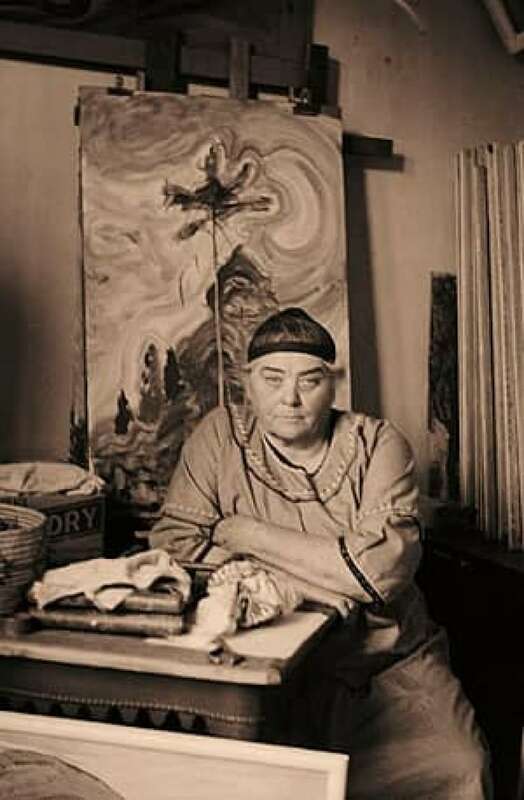 Emily Carr is a household name in Canada, but now — nearly seven decades after her death — the work of the iconic West Coast painter is taking the spotlight at the Documenta art show in Germany. Held every five years, Documenta is a prestigious showcase of international modern and contemporary art, with a section of its programming earmarked for historical artists. This year, Victoria-born Carr is among those featured artists, with Documenta curators calling on the Vancouver Art Gallery to loan seven significant canvasses from its permanent collection for the show in Kassel, Germany. "I believe her star is still ascending and she's going to be discovered by the world," celebrated art philanthropist and collector Michael Audain told CBC News. "It was a dramatic moment for me personally to see Carr's work on display at Documenta," said Ian Thom, the gallery's senior curator, historical. "I'm very much looking forward to so many people from around the world having this opportunity to see her work." The last edition of Documenta, held in 2007, drew more than 750,000 people from around the globe. Documenta 13 opens Saturday and, as per custom, runs for 100 days. Other Canadians invited to exhibit at this year's edition include Janet Cardiff and George Bures Miller, Geoffrey Farmer, Brian Jungen and Gareth Moore.